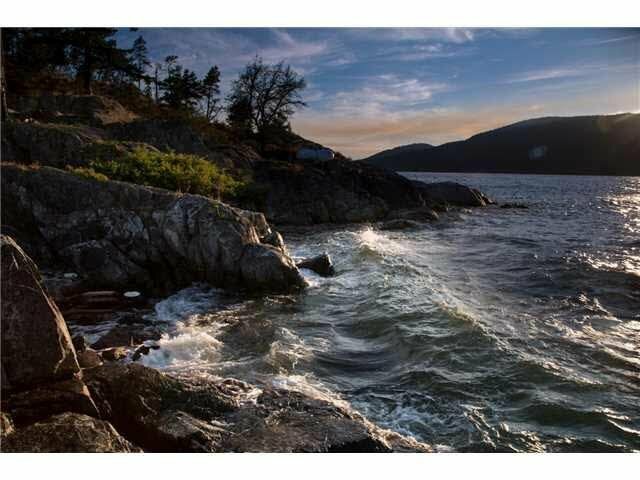 21-22 Passage Island, West Vancouver - 2 beds, 2 baths - For Sale | Teresa De Cotiis - Behroyan and Associates Real Estate Services Ltd.
Open House: BY APPOINTMENT ONLY! 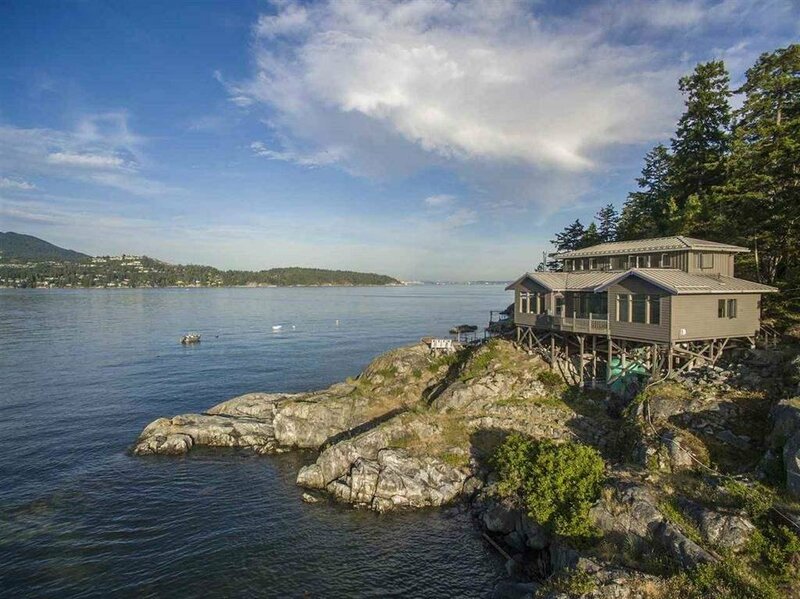 Incredible waterfront property with over 400 feet of low bank waterfront on Passage Island with its own private dock. 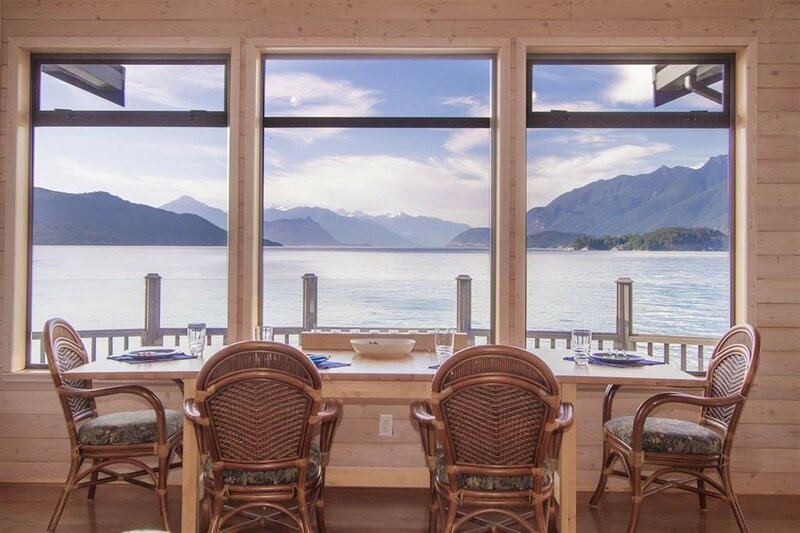 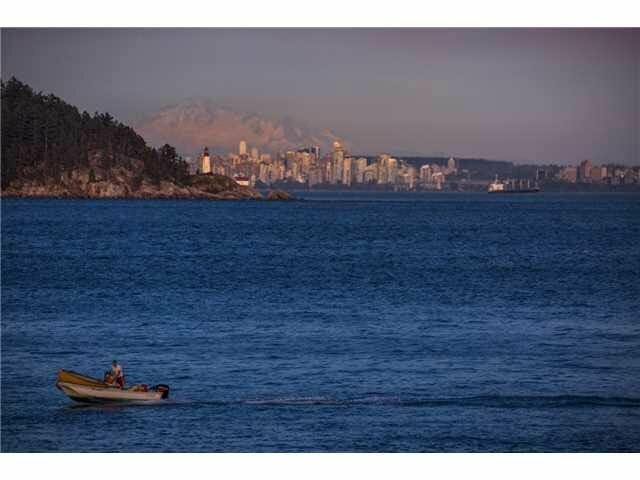 Minutes by boat or water taxi from West Vancouver Yacht Club or Eagle Island. 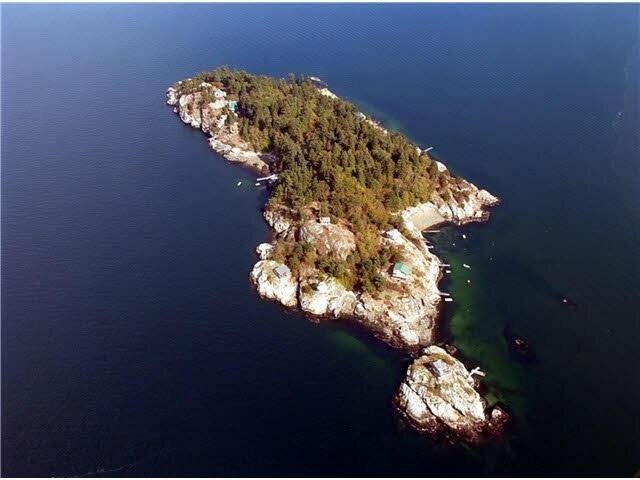 This well kept 2 beds/2baths house located at the north tip of the island, over 28,600sf land, two lots sold together. 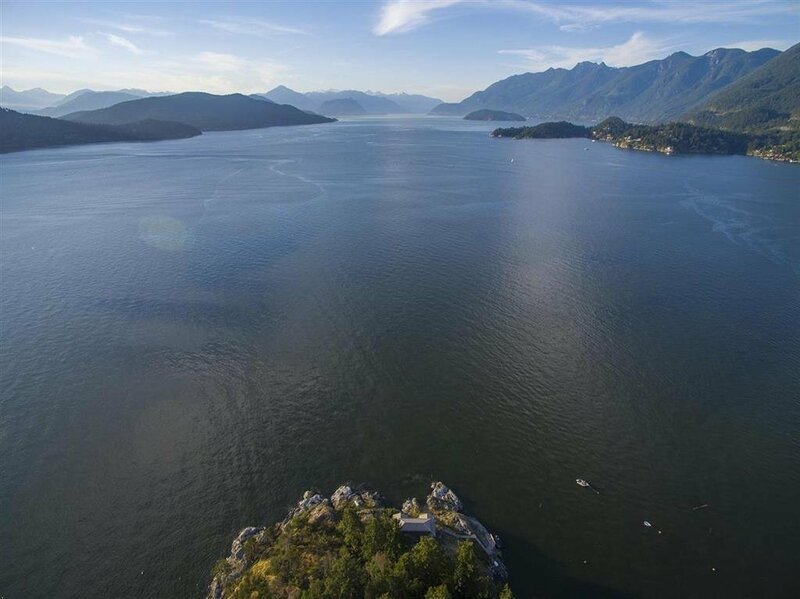 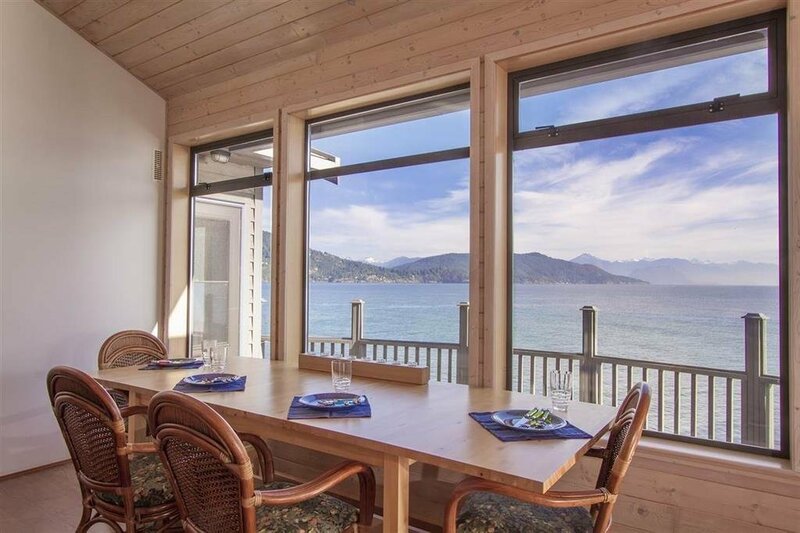 Large waterfront, city views, nice decks, lots of privacy, sweeping views across West Vancouver and Howe Sound & Bowen Island, incredible sunsets. 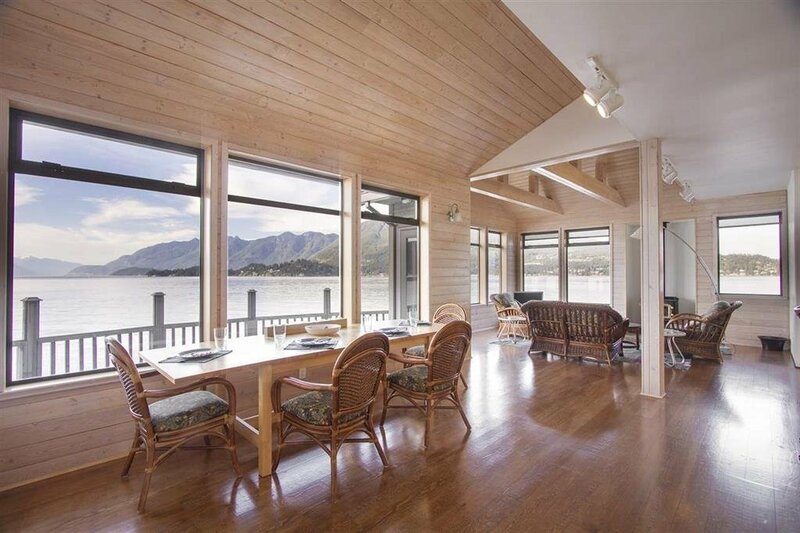 The main floor's spacious open plan design vaulted ceilings and huge views of water like living on a boat, spectacular scenery. 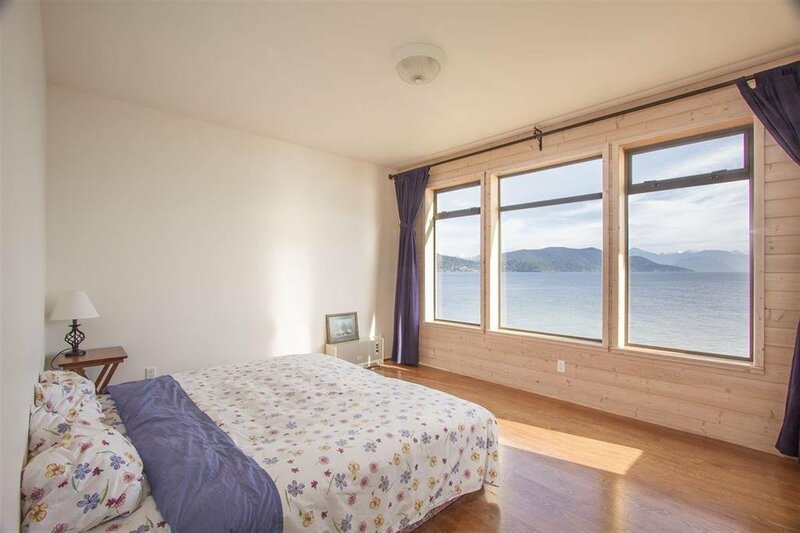 Nature lovers this paradise property go green with renewable energy and the massive rainwater collection system, solar panels, metal roof, septic tank, well engineered built home in 2002 and in great condition.